Bassist for The Replacements since 1979. Recorded his first solo album with Frank Black’s (Pixies) mobile gear. Played with Guns n’ Roses for almost 20 years, as well as with Soul Asylum and Old 97’s. 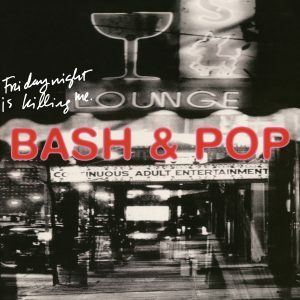 Bash & Pop currently features members of The Hold Steady and The Mighty Mighty Bosstones.